What is the best mindfulness CD? How about the best mindfulness DVD? There are so many meditation products out it’s hard to know what’s good and what’s hot garbage. favorite inspiring spiritual gurus for more ideas of who to read and listen to. 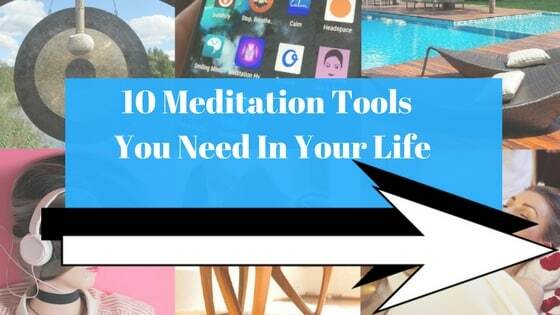 And the 9 Meditation Tools You Need,. Here are the best meditation DVDs, best meditation CDs, and best mindfulness books. 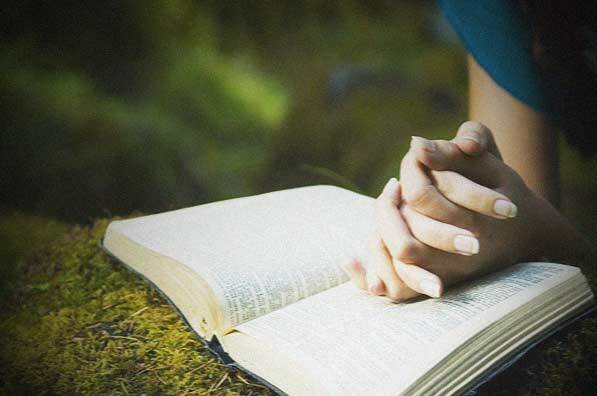 For a great alternative to a book, here are the best mindfulness CDs. In this mindfulness CD, Jon Kabat Zinn reveals how mindfulness can be used to transform pain (which he has clinically proven). This CD begins with a presentation on how mindfulness changes our bodies processing of pain. 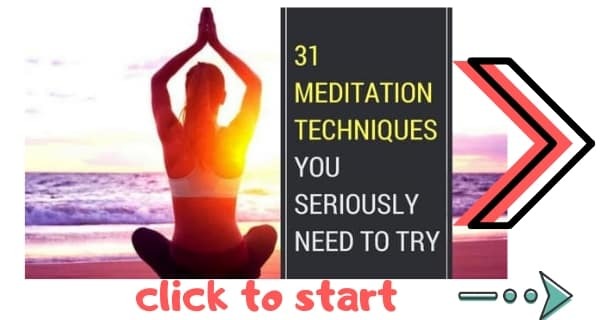 This is followed by mindfulness techniques and tips, followed by a guided meditation. Zinn is one of the most important figures in mindfulness and this is perhaps his greatest work. Definitely the best mindfulness CD for dealing with health issues. Life is lived in the moments. One of the best books for learning present-moment mindfulness is The Present Moment: A Retreat On The Practice Of Mindfulness. The best mindfulness CD from Thich Nhat Hanh, The Present Moment is an excellent introductory point for mindfulness beginners to learn the Buddhist mindfulness practices. Coming from the Zen master himself, you know you’re getting a truly exceptional CD with Thich Nhat Hanh’s The Present Moment. Another work from the great Jon Kabat Zinn, Mindfulness for Beginners is one of the best courses for new mindfulness students to learn mindfulness practices. 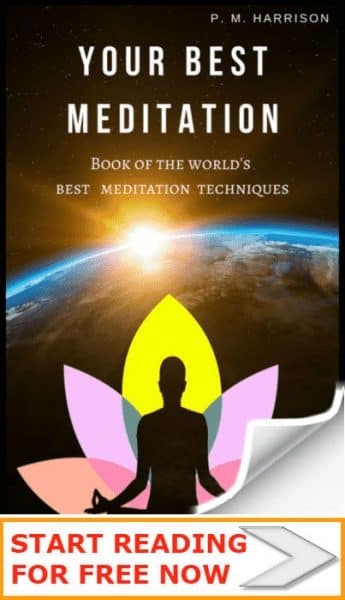 The exercises in the book are great for stress reduction, curing depression naturally, pain relief and more. Psychptherapist Ira Israel takes you on a journey from Paris to LA to Las Vegas and Chicago, showing how the busy modern day life can be harmful to our minds. 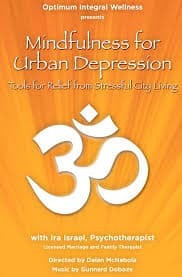 He explains how our busy lives can lead to urban depression and offers mindfulness exercises and techniques to help cure depression and promote peace and inner calm. 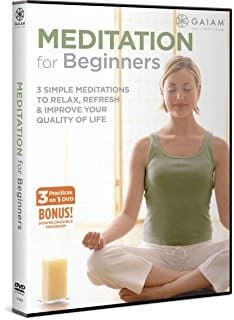 This DVD covers meditation and yoga, containing both a relaxing meditation program (which is easy to do), a body scan and a seated meditation. The music is beautiful and relaxing and everything is explaining so easily a child could do it. Perfect. Or check out my favorite spiritual blogs. Please do share this article with family and friends. Thank you.